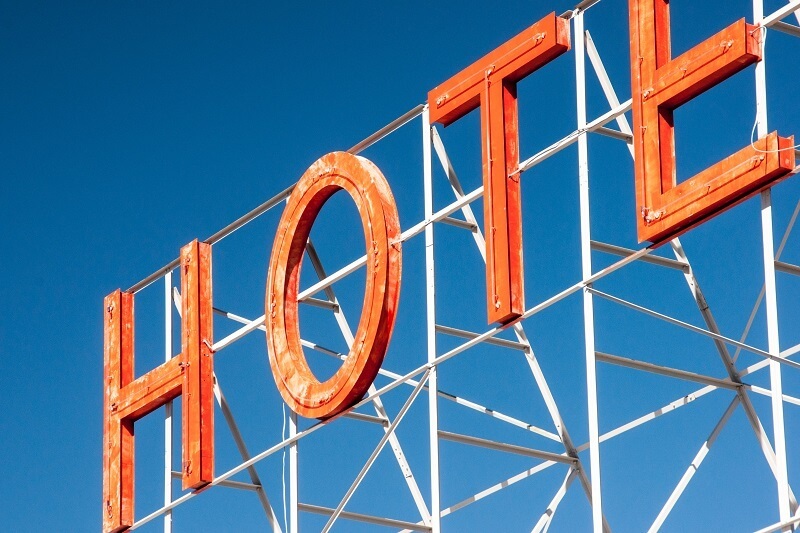 The hotel business has changed rapidly in recent years - this is reflected in the hotel’s technological development. Susanne Ostermann, Head of Revenue Management at Vienna House, is in charge of coordinating the entire group pricing. Susanne also works as an internal management consultant and supports the local Revenue Managers in their daily work. It was particularly challenging with reporting. The Revenue Managers of each hotel would manually collate the available data and input them into excel sheets prior to sending them to the head office. Data transferring errors were inevitable. That's not all! There was no standardised format to unify such a large amount of data and information. In addition, each hotel aims at different market segments, which makes the matter extra complicated. This leads to even longer time spent on reviewing on the entire process. "Each month, we spent around three weeks on reporting alone," Ostermann continues. Thus, there was no time left for a detailed analysis or development of new strategies. Infor has been Vienna House's partner for a few years. 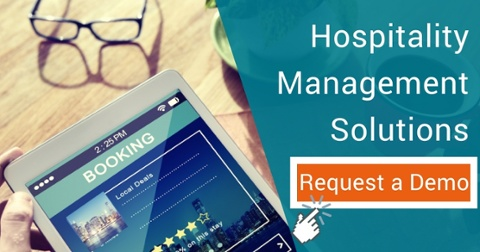 Initially, Infor Hospitality Management Solution (HMS) was implemented to automate several traditional front office processes, such as reception. Vienna House's back office began to use the same system in 2011 with a gradual introduction of Infor EzRMS. The system was deployed on a large scale for all hotels in the group including Vienna House Easy. The solution essentially comprises a revenue management program that allows users to analyse historical data, demand trends, and the booking behaviour of guests. This enables Vienna House to forecast room prices during certain periods of the year. The strong BI features gain data from each reservation and also take into account the numerous reports on the current market situation for rate proposals. This makes it easy to see when a guest has arrived and left, and how much the guest has spent at the hotel. The data can be used in conjunction with data from the RMS system to bring the decision makers an overall view of the market. In addition to suggesting Best Available Rate (BAR), Infor EzRMS also recommends which rates, packages and promotions should be ended or offered to the guests. Vienna House particular benefits from the reporting capabilities. With just a touch of a button, Vienna House is immediately provided with a comprehensive picture of the situation. Forecasting, benchmarking the individual hotels and analysing are no longer complicated and time-consuming tasks for Ostermann's team. Sales and cost optimisation are enhanced, and Revenue per Available Room (RevPAR) is boosted extensively. Vienna House's head office also receive the immense benefits from the system, from the finance department to the owner and the board of directors – all can easily access the necessary information when needed and no longer need to manually compile data. The Revenue Management team now no longer need to spend two weeks to a month to optimise their strategic goals. The new system does not just enhance the communications between the head office and the hotels, but also between each hotel within the group. Almost all the staff at Vienna House are satisfied with the implementation of the new program. The legacy system is forever a thing in the past.